Preparing to preach on Pentecost can be a bit like getting a superb birthday party ready when you know full well that the guest of honour will turn up in disguise so that nobody sees him. The Holy Spirit is, by nature, self-effacing. He neither trumpets his own brilliance nor steps willingly into the spotlight. And yet, we prepare this celebration for him anyway. Like Paul of old, adjusting his itinerary so as to be ‘home for Pentecost’, (Acts 20 v.16) we return to this festival like a far flung family returning to the house of their birth from near and far. Pentecost represents our roots as a Christian church: born in adversity, charged with a global mission of utterly impossible proportions, and blessed with gifts and abilities to get the job done. All this was percolating in my imagination this morning when a book arrived in the post. Picked up as a passing reference in a (distinctly mediocre) book on preaching, it is a gem. 65 years ago Raymond Queneau wrote a book called Exercises in Style where he told the same very simple story in 99 different ways. In 2006 American Comic Book Designer Matt Madden took on the same challenge. In his book, 99 ways to tell a story, he recounts a very simple tale: a man looks up from his desk, calls upstairs to find out what time it is, goes to the fridge and then can’t remember why he went there. 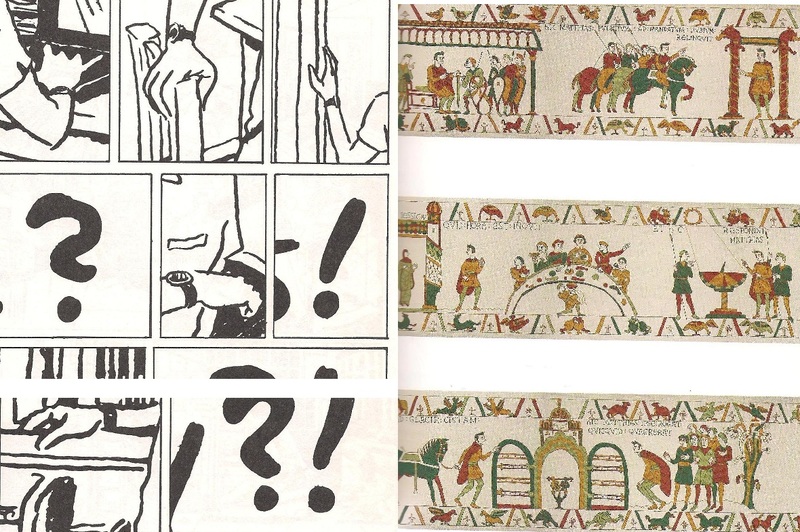 Madden illustrates this banal tale in every conceivable style from maps, to symbols, to the Bayeux tapestry! 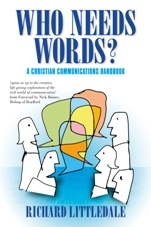 I thoroughly recommend it to anyone who wants to communicate effectively. At this point we return to Pentecost. Surely in all our thousands of denominations we are telling the same story in at least 99 different ways? Like the tongues of flame, scattered across the crowd when it first began – so now the life and light of the spirit is reflected in styles as diverse as the ones above. The styles don’t matter – but ‘getting back home for Pentecost’ does.